This is not the birthday of James Baldwin, nor is it in the anniversary of his death. 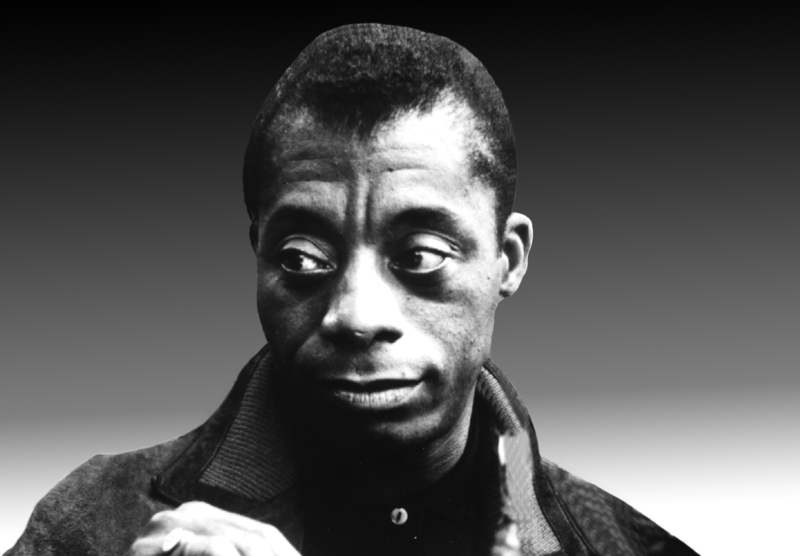 The reasons to celebrate James Baldwin are…James Baldwin. I’ve come back to him from time to time on this blog, as I have in life. I’ll keep coming back to him; I imagine many will for many years. I have too many unfinished novels,or unread essays waiting for me to discover. Like Bergman films, I’m parsing them out (both require a certain stamina). Baldwin is unique and he is the product of the peculiar and particular racial, religious, class and sexual politics of his age–and the ages that led to his time. Yet Baldwin, consciously and unconsciously, is universal. That is the nature of universality, it is so often first presented in the particular. This, his presentation so honestly of his ‘particular’, is the essence of his timelessness despite his definite time and place. It’s how perceptive he is that astonishes, it is one of the many reasons for his continued relevance. He sees things so clearly that we can easily recognize them, given the sight to do so. Baldwin and I, a white straight guy from the Midwest who grew up without religion two generations after him, would seem to have nothing in common; our experiences as different as can be (except for both being born into a society damned and dominated by race). So why is it when I read him or hear him speak, I feel like he is speaking for me, almost personally? The alienated still speak to one another. As a human being Baldwin is entirely sympathetic: honest to a fault, an activist, passionate and easily hurt, self-involved, sentimental, brilliant and that combination of empathy and rage that would tear apart lessor folks, but is the source of his greatest strengths. As a writer he is extraordinarily talented and powerful (as he is a speaker). It’s born of a consciousness of our condition and, for lack of a better word, our human nature. His recognition that we all share in it, even when we are at each others’ throats doesn’t for a moment take away his partisanship; indeed it makes him a partisan. A small celebration of James Baldwin then.